Now I know what you're thinking. That has to be a typo. Surely I meant The Social Network right? Wrong. Now for those of you that were born after 1977 you may not be familiar with Network. The film, which won four 1977 Academy Awards, was written by Paddy Chayefsky, and was directed by Sidney Lumet. The stage version, which is being written by Tony winner Lee Hall (Billy Elliott), is being directed by fellow Tony winner Ivan van Hove ( A View From The Bridge, The Crucible . But wait theatre fans. It get's better. 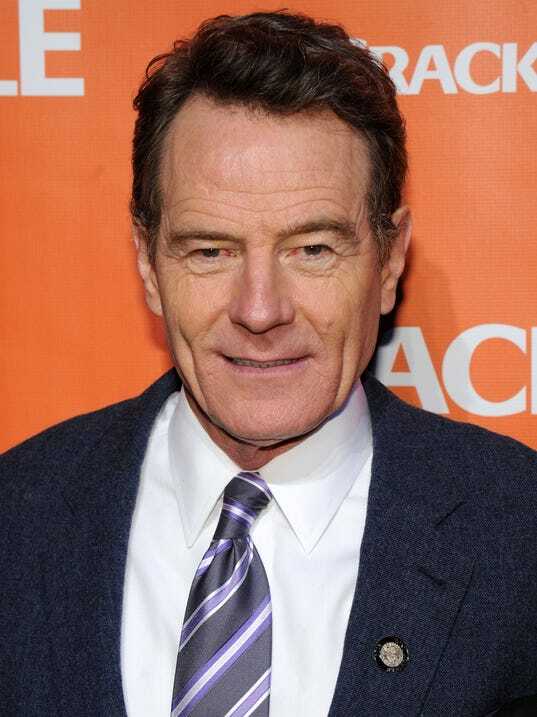 Starring in the leading role of Howard Beale is Tony and Emmy winner Bryan Cranston. The show is scheduled to open at the National Theatre in London this November. Stay tuned to this blog site for more info in the coming months. Until next time theatre fans.